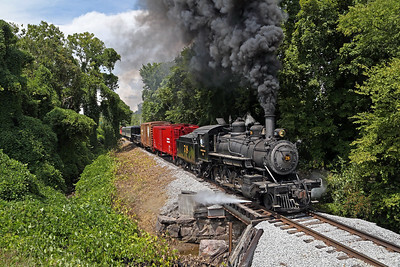 Photos from August 2015 featuring Southern 2-8-0 #154 (Schenectady built 1890) relettered as Tallulah Falls #78 for a railfan charter. 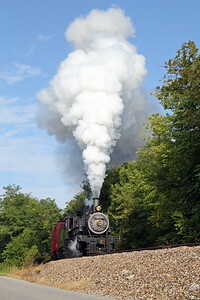 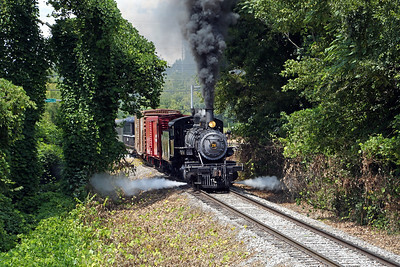 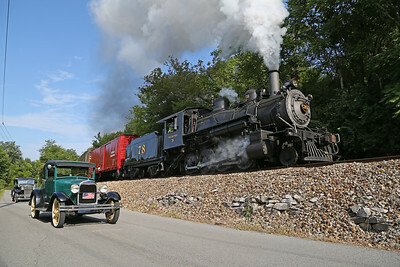 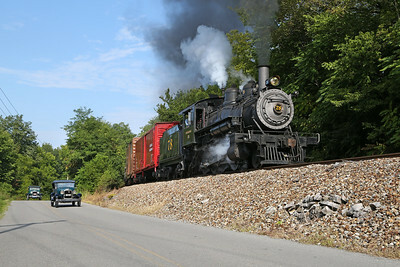 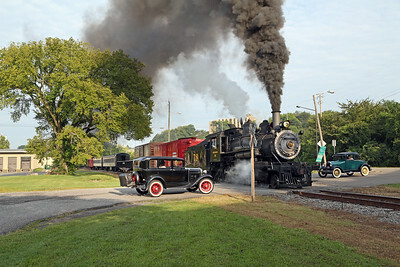 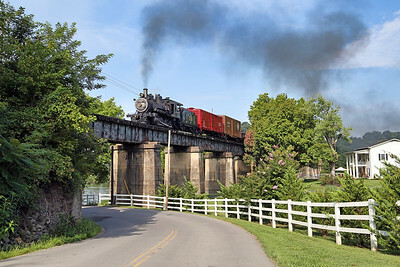 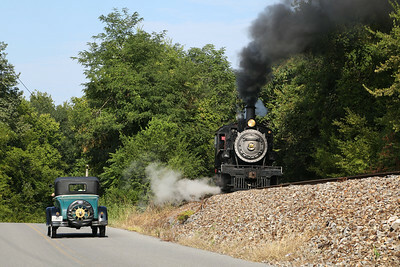 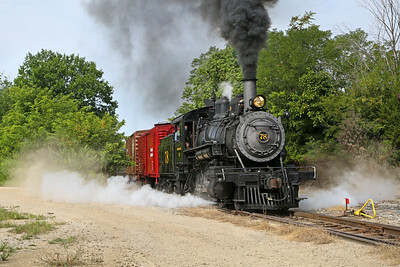 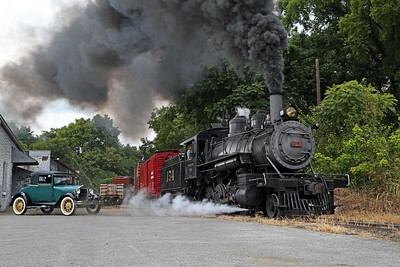 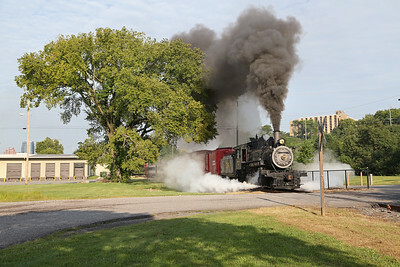 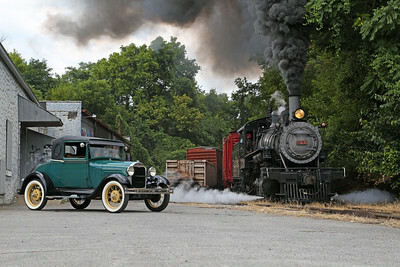 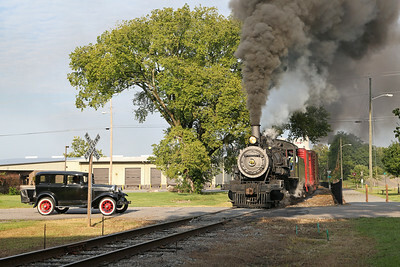 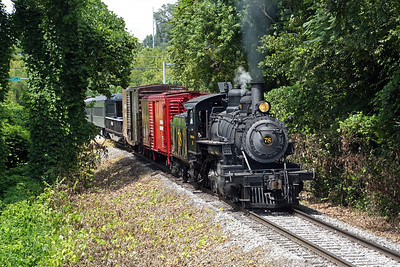 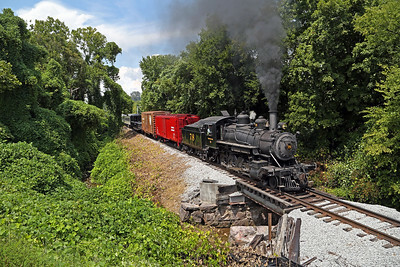 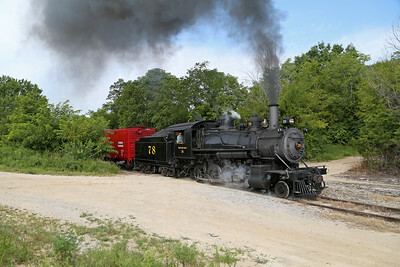 The Three Rivers Rambler offers steam-powered passenger excursions along the Tennessee River from downtown Knoxville, Tennessee. 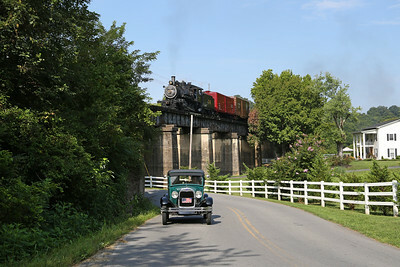 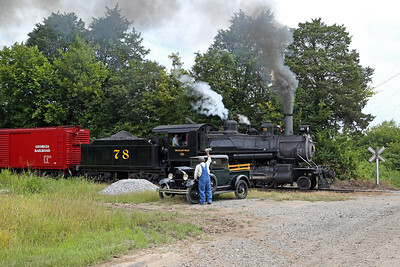 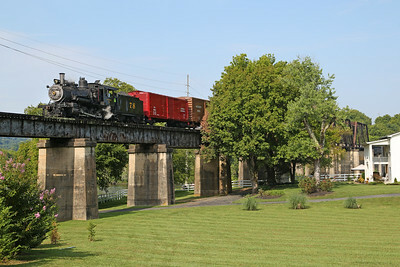 For more information, visit the Three Rivers Rambler website.